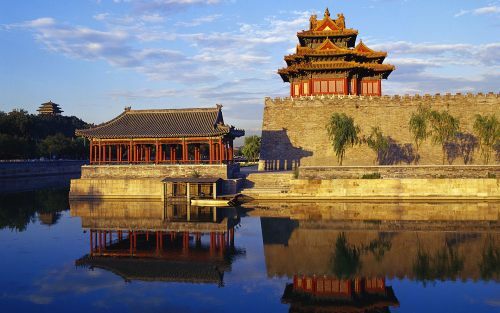 Delta has dropped the price of their 1-stop flights from Edmonton to Beijing, China down to $575 CAD roundtrip including taxes on various dates between January and May 2017. Departure dates: Try Mondays, Tuesdays, Wednesdays and Thursdays. Other days may lead you to flights that can't be booked or really long layovers. The fastest flights have a 41 minute connection in Seattle, which is definitely *really* tight, so be aware of this risk. Unfortunately the alternative seems to be 8 hours. Return dates: Try any day of the week, except Saturdays. Look for the flights with 3-4 hour layovers. Certain flights will lead you to a dead end on Google Flights. Pick the flights that are actually showing the Delta logo. 2. Click through from Google Flights to the Delta website for booking.